Cypress and nearby Houston are home to some of the most far reaching corporate entities in the world, and with that comes the need for a wide range of events. MK Limo is proud to bring our services to local businesses, and to provide our top tier service for all manner of events, ranging from retreats to business luncheons and more. If you need to make an impression on your next corporate function, choose the company that goes the extra mile to bring you high quality service reflective of your own business. Whether you’re meeting a client, or a group of corporate investors for a dinner meeting, you can rely on MK Limo to bring you the service and arriving impression you need to truly make a statement. We bring Cypress and Houston businesses a limousine rental service that stands out above the rest by providing you with a full service offering that will take care of all your transportation needs from the moment you step inside one of our luxurious limousines. Whether you need a quiet space to prepare, or relaxing music to clear your mind, we have your comfort level covered. Incoming guests to the Houston and Cypress area will be well taken care of when you choose MK Limo as your greeting ride. 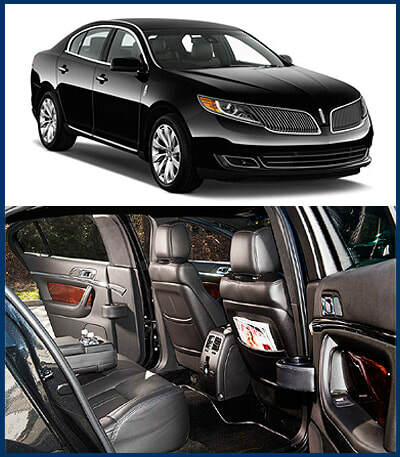 Our professional drivers will pick them up personally from the airport and bring them to your desired location. Make an impact for not only your company, but your reputation as you have them greeted with the highest quality transportation service in the area. 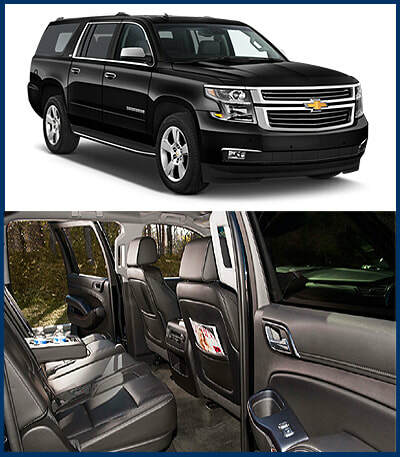 We bring you a full service offering that will have your arriving visitors sitting in style and comfort as we bring them to the desired location or hotel. Corporate seminars and events are frequent among larger businesses, and ensuring that you have the means to either travel solo or with fellow partners and employees is important. We bring you a wide range of vehicles to choose from that will ensure that you and all your fellow business travelers are well taken care of. 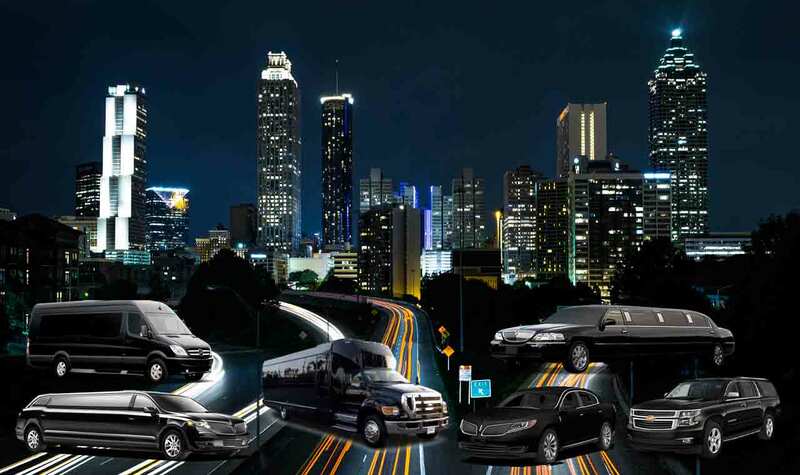 Whether you need comfort and style, or are looking for a means to move a large group of individuals, we bring you the means to do so in class, without needing to coordinate multiple vehicles or pick ups and drop offs. ​For large groups, you can ensure that MK Limo has the means to get your Cypress or Houston based group on the road in style and comfort. We have a wide range of multi-passenger vehicles that will give you all the room you need to be comfortable, yet the intimate atmosphere you need to be able to discuss important matters on your way to your corporate retreat. If you’re looking for a cost effective means to get your group on the go, then we invite you to contact us at any time to find out more information about our group travel offerings in the Houston and Cypress area.